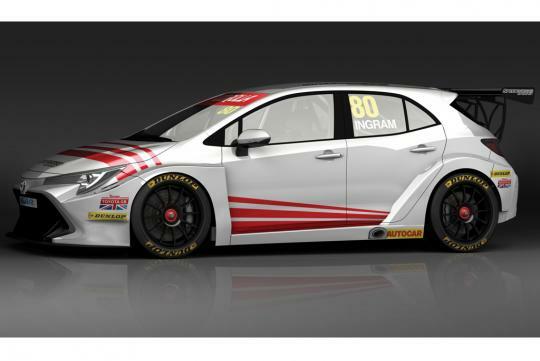 Good news, touring car fans – the new Toyota Corolla will compete in next year’s British Touring Car Championship. 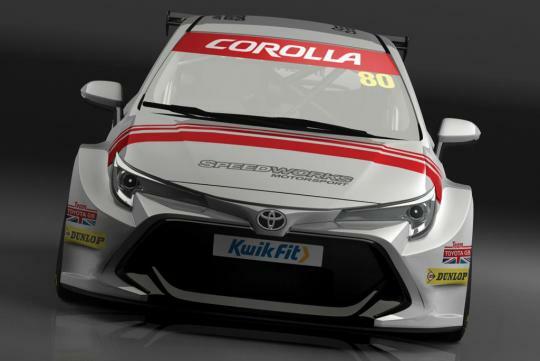 Set to make its debut as the road car goes on sale next spring, the racing Corolla will be prepared and run by Speedworks Motorsport, one of the BTCC’s more successful independent teams. Winner of the last two Independent Team trophies, its partnership with Toyota (and rebrand to “Team Toyota GB with Speedworks Motorsport”) means it will now compete with the series’ other manufacturer-backed teams for the overall title. 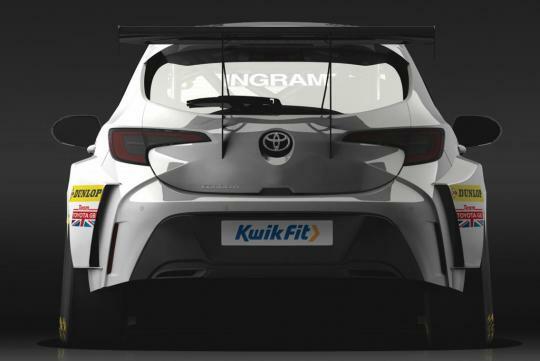 The Corolla will be driven by 25-year-old Tom Ingram, a two-time Independent Champion who’s raced for Speedworks since his series debut in 2014. Last year he came just 12 points short of claiming the overall driver’s title, which was won by Colin Turkington. 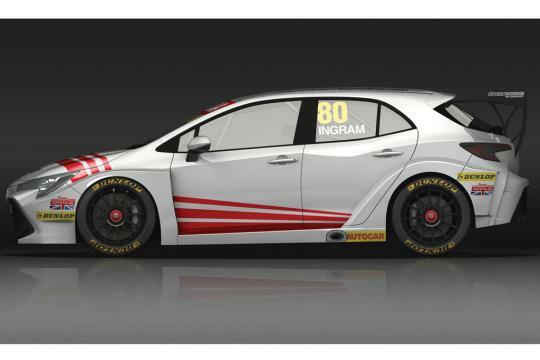 The road-car will only be offered with hybrid powertrains, but the race car will use a 2.0-litre turbocharged four-cylinder in line with the BTCC’s regulations. Far as touring car conversions go, the Corolla’s transmogrification from road car to race car looks to have gone pretty well. Some cars suit big wings and flared arches better than others, of course. Will you be watching?